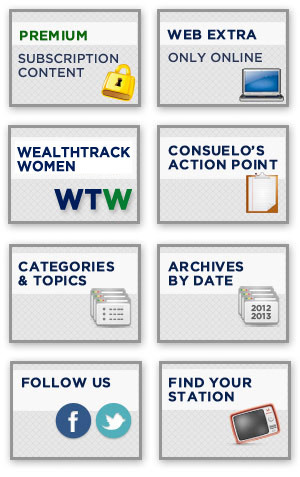 Every week on WEALTHTRACK Consuelo asks our guests what would be their recommendation for the One Investment for a long-term diversified portfolio. Ben Inker, co-head of GMO Asset Allocation Team and a protege of the legendary fund manager, Jeremy Grantham, recommends that a good place find solid stocks is to choose one with a rating of “A” and higher from the list of S & P 100 U.S. companies. We have taken this recommendation one step farther and have identified the 59 companies that are rated AAA through A for you. Pick wisely!